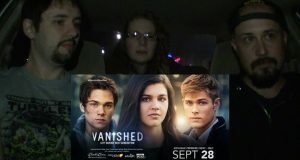 Time for a review of the latest Left Behind reboot, this time marketing it as a Twilight-esque YA film. 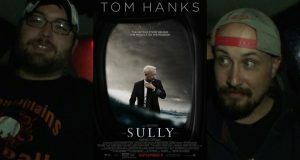 Team Snob checks out the new Tim Burton film, plus Deepwater Horizon! 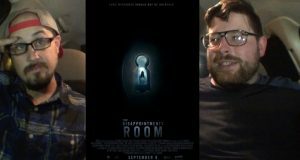 Brad and Brian review the horror movie flop The Disappointments Room. 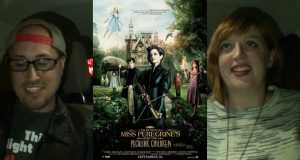 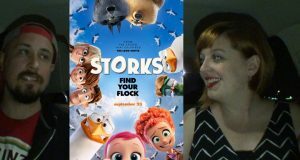 Team Snob reviews the kids movie Storks, plus the remake of The Magnificent Seven. 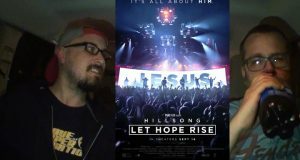 Team Snob sees the new Bridget Jones film, plus the Christian concert documentary Hillsong. 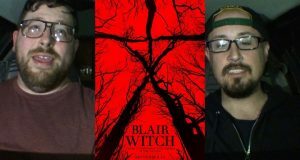 Brad and Brian review the new Blair Witch film! 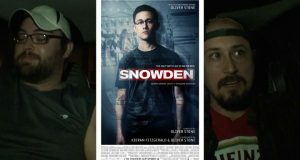 Team Snob checks out Oliver Stone's Snowden, plus Hell or High Water. 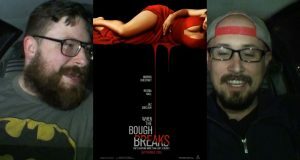 Team Snob checks out the new animated film The Wild Life, plus the thriller When the Bough Breaks. 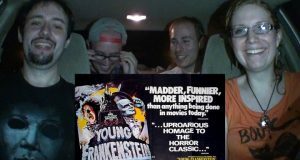 Brad and Irving review the new Clint Eastwood film.